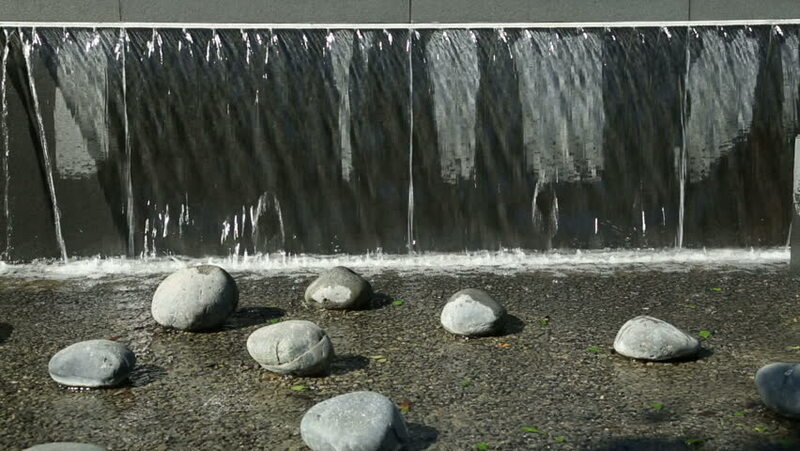 HOUSTON, TEXAS/USA - MAY 8: Fountains at Lauren's Garden, Market Square on May 14, 2013 in Houston. Garden dedicated to Lauren Catuzzi Grancolas who died on flight 93 2011.
hd00:16Pair of Mute swans (Cygnus olor) building a nest, Sweden, Europe. sd00:21Golfer taking a swing at a golf ball. hd00:10Slow motion close up. The player prepares for impact on a ball, a stick for a golf.